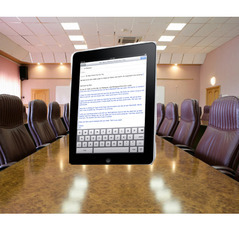 Has the versatility of the iPad left you searching the app store for that perfect solution to your busy business life? The iPad has developed into a solution for almost every problem you can come across, heck, you can even order Chipotle to-go on this thing! Have you really utilized the full potential of this super-tablet though? There are numerous apps to increase your daily productivity. They range from note-taking, to virtual computer control, to file synching and more; and just like the iPad, they’re so user friendly you’ll think you invented them yourself. 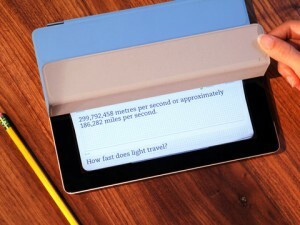 Let’s review the top 4 iPad apps that turn your tablet into a productive business tool. Winner of the NY Times “Top 10 Must-Have Apps”, and part of the coveted “App Hall of Fame”, Evernote is the ultimate note pad for your iPad. This free app turns ideas to notes in a simple and organized fashion. Add text, pictures, or audio to personalize your notes, and then sync them to your Mac or PC so you always have a copy available. Evernote also allows you to search, copy, and paste text within snapshots that you take. You double this awesome feature up with the geo-location tagging capability so you remember exactly when and where you created your notes. After your composition is complete, you’ll be stunned at the aesthetically pleasing, professional display Evernote provides. Whether it’s for research, memory, or even inspiration, Evernote has revolutionized the way we take notes. 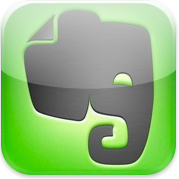 Bonus: If you have the iPad 2 with the Apple Smart Cover and you love Evernote, then you are in for a treat. Closing the Smart Cover advances the app to the next clue. If you get one wrong, tap the box marked incorrect–you’ll be able to re-test the incorrect ones. With this app you can create your own study notebooks, just connect Peek to your Evernote account. 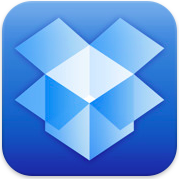 Dropbox is a cloud based file synchronization application. Don’t worry though, using Dropbox is a lot easier than explaining what it is. Simply download this free app to your iPad, access your account with your user name and password on your computer, and you’re ready to go. This app allows you to drag and drop files of any type (pictures, documents, videos), and access them on your computer, iPad, or iPhone. The app allows you to expand its storage space, for a price, but the convenience it offers is worth it. 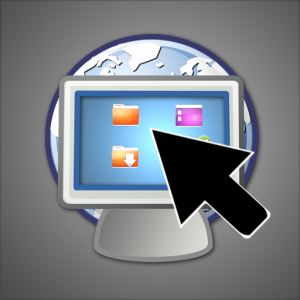 The files sync immediately and automatically, so your work is saved across all your devices with the click of a button. Pack a little lighter with Dropbox, it’ll take the weight off your hands and the worry out of your mind. VNC, or Virtual Network Computing, applications always seem to hold empty promises of easy remote access to your computer with no frills and no complications. Well, we finally found one that lives up to its name, and for just $0.99! Remoter: Remote Desktop does just what it set out for, it gives users complete control of their Mac, Windows, or Linux computer from their iPad. The app builds on its seamless design by allowing the use of six international keyboards including Spanish, French, and Russian; it also lets you use special keys such as Esc, Tab, and Alt. The full screen display is crystal clear, and provides for pinch-based zoom functionality, just in case your iPad isn’t quite big enough. The creators at Raf Cabezas have put this app on sale, but there’s no telling for how long. So make sure you pick up Remoter, and bring your computer with you no matter where you go. 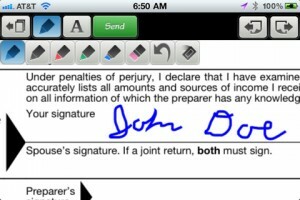 Sign-n-Send allows you to populate text fields and sign PDF and Word documents on the go. Since the app is integrated with your email client, you can send your filled out forms right away from your same address to the original sender or multiple CCs. 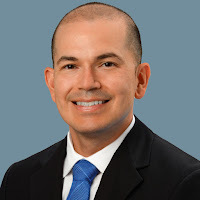 The app is ideal for sales reps and businessmen on the go who need to send verified documents back to their office or clientele in the middle of a busy day. 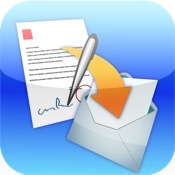 You can use Sign-n-Send for any convenience, though, whether it’s sending out job applications or confirming an order. Skip the hassle of printing and faxing documents with Sign-n-Send, your universal email access point. The apps are a must have for those looking for a more effective time with work. Looking forward to a more detailed article on the apps that social media marketing experts need to have to achieve high efficiency. Thanks for this selection, I like testing new productivity apps! For the iPad, I’d like to recommend my recent crush for an business application “Beesy” It’s professional note taking/ToDo/Project management application. A month ago, I discovered this app and now I often use it for my meetings. With Beesy , you can find many features to accomodate tasks, generate automatically a ToDo list from your notes, make monitoring and send easily minutes by email. This app is great; you save a lot of time at work, and you start appreciating meeting again. I think Jot! 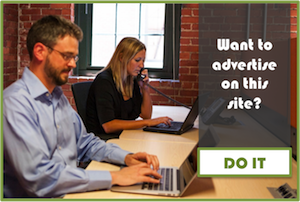 is a must-have to for business owners. It is the best whiteboard app that you can find in the app store. Its got lots of features including Live Sharing, where you can collaborate with other jot users in real time.